Epson has announced the launch of two new WorkForce Pro A4 RIPS models (Replaceable Ink Pack System), building on the success of the WF-C5000 series A4 business inkjet printers launched earlier this year. 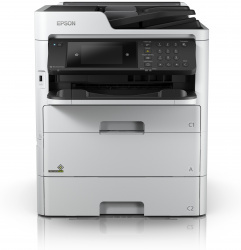 The 4-in-1 WF-C579RDTWFand single-function WF-C529RDTWprinters help increase productivity in the workplace and reduce environmental impact. They bring a very low total cost of ownership to businesses with high monthly print volume needs, making them ideal for managed print service contracts. 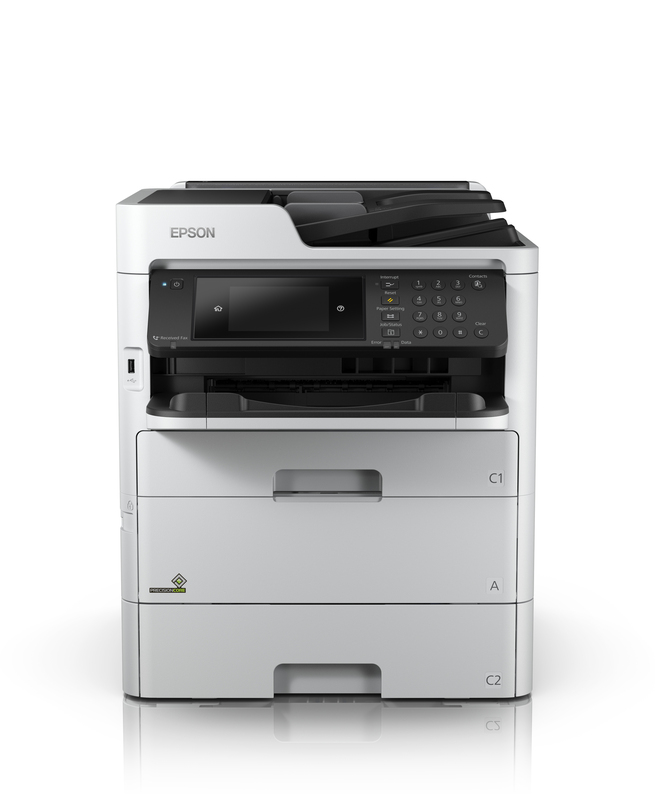 A 60ipm single-pass duplex ADF scanner places the multi-function model at the high end of its business A4 segment, while the WF-C529RDTW is one of the few A4 business single-function printers to offer secure, follow-me printing with Epson Print Admin. A fast First Page Out Time (FPOT) of 4.8 seconds in black and 5.3 seconds in colour from ready mode, print speeds of up to 24ppm in colour and mono (ISO speed), and a fast duplex scan speed of 60ipm help to keep productivity high. Inkjet technology doesn't require heat, so there's no need to wait for the product to warm up, unlike with lasers. A maximum paper capacity of 1,330 sheets means less time spent refilling. The WF-C579RDTWF and WF-C529RDTW are available from October.